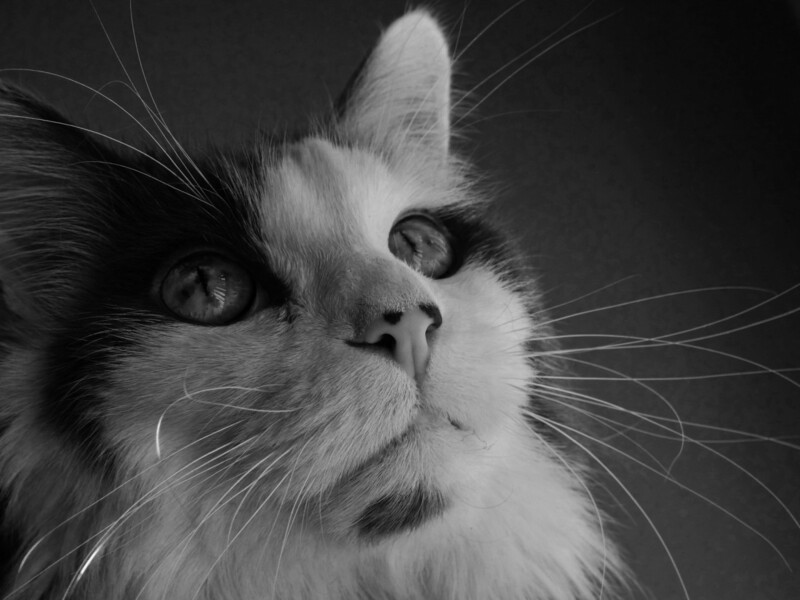 Explore what causes epilepsy in cats, and some of the treatments that can be used. The author has been through it with a cat of her own. Helpful tips on forestalling an imminent seizure included. 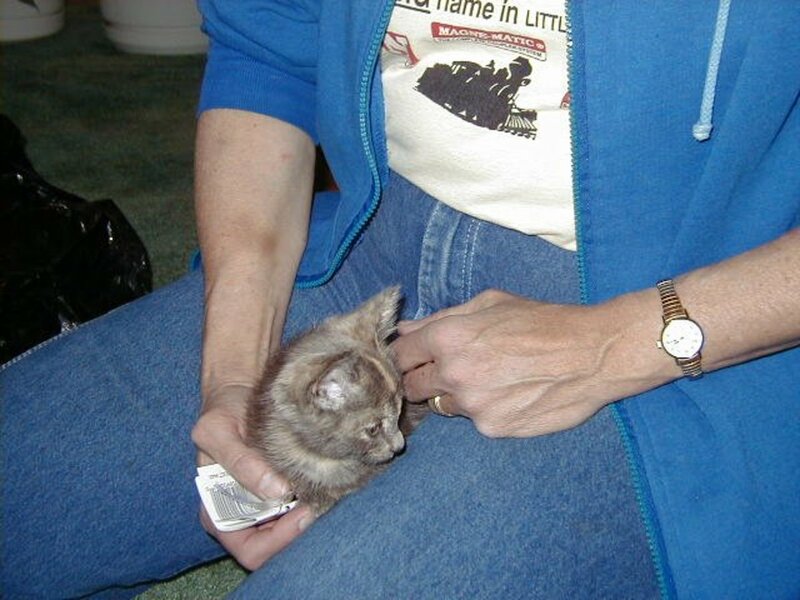 Cats pant for many reasons, and it is important to find out why! Read on for more information on the reasons why your cat may be panting and what you can do about it! Hepatic lipidosis, or “fatty liver disease,” is a disease process characterized by excess fat accumulation in the liver. 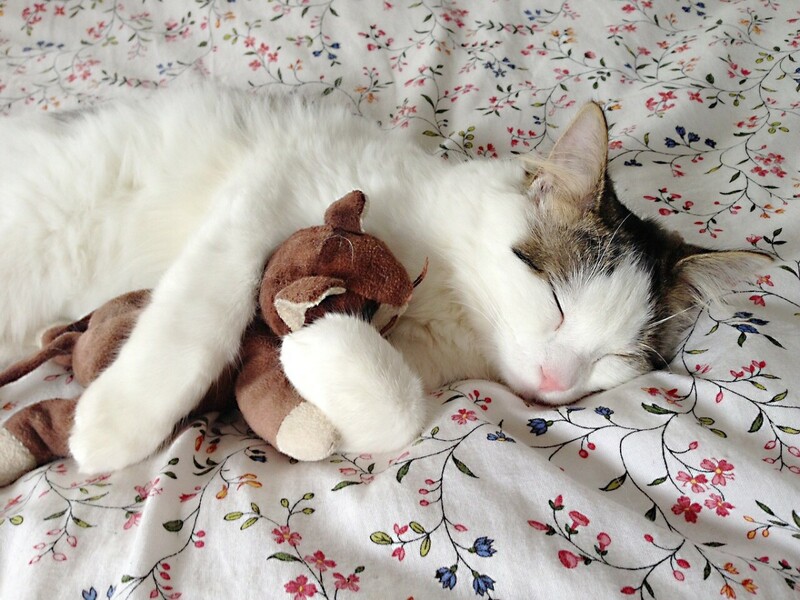 It is the most common form of liver disease seen in cats in North America. 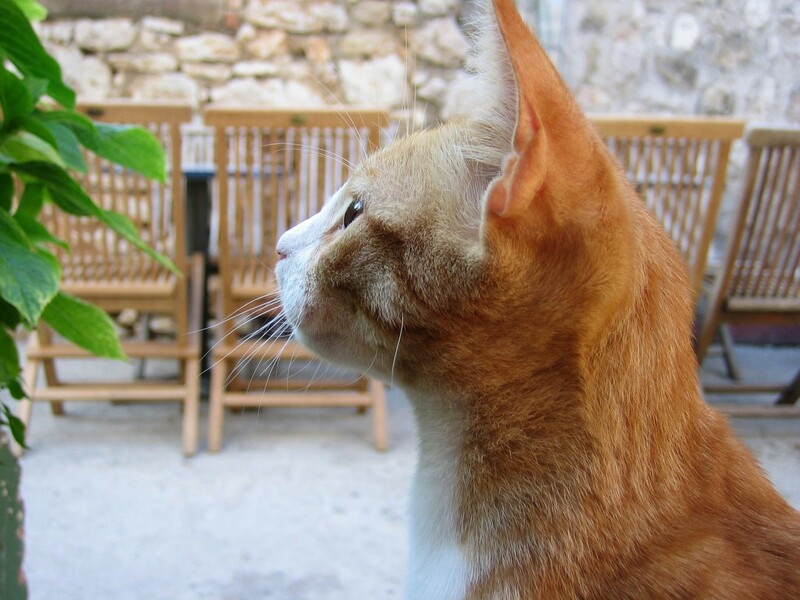 When a cat coughs, it doesn't seem natural or healthy and can be scary for the cat's owner. 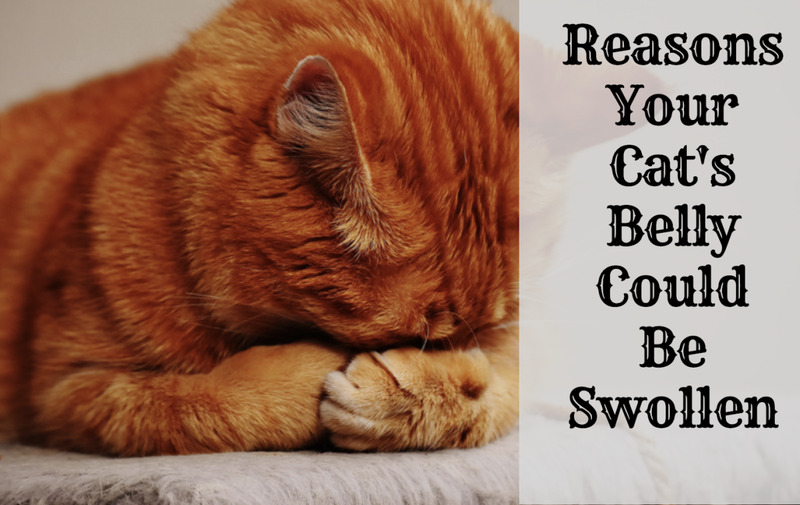 What causes a cat to cough and what can we do about it? When a normally healthy cat won't eat, it can be scary! 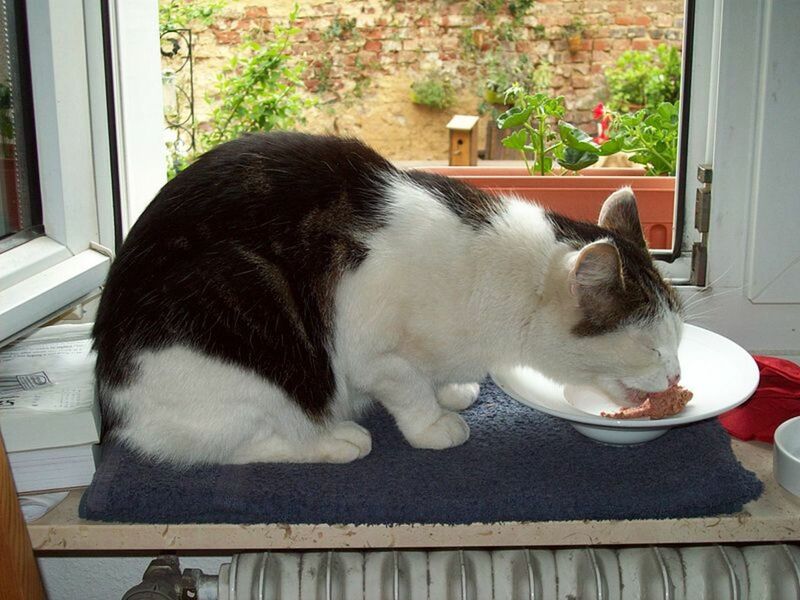 Read on for a discussion about the reasons why a cat might not be eating and what you can do about it! Why Isn't My Cat Eating? Kittens are adorable but they can also be very messy. Not only that, they are prone to all sorts of eye issues and URIs. 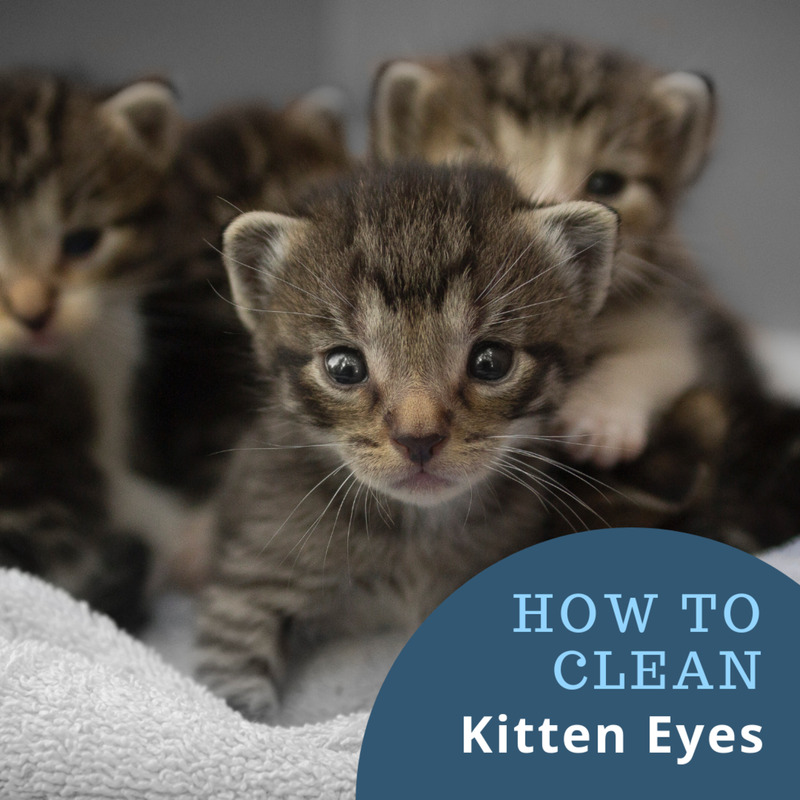 If your kitten is having trouble grooming, here is what you can do to help them keep their eyes clean and clear. Methods to determine if a dog or cat is at a normal weight without needing a weight scale or chart. 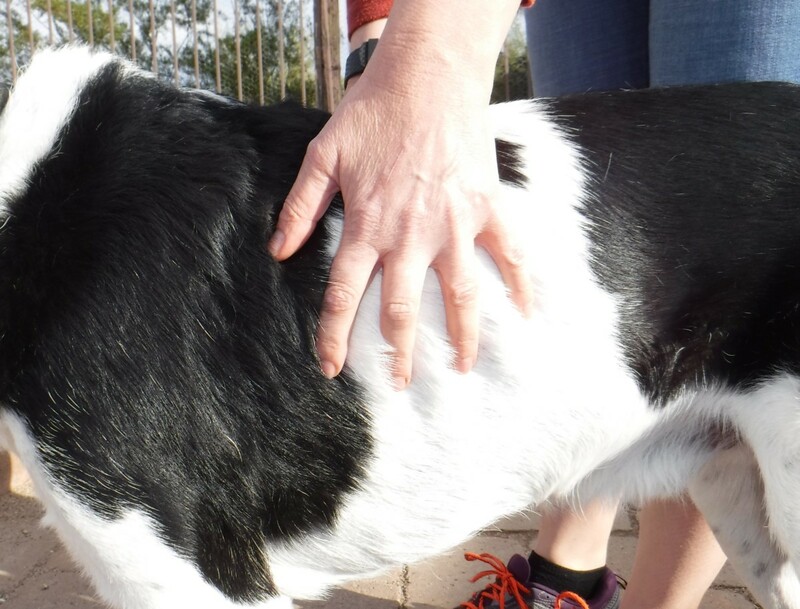 Is My Dog or Cat a Healthy Weight? 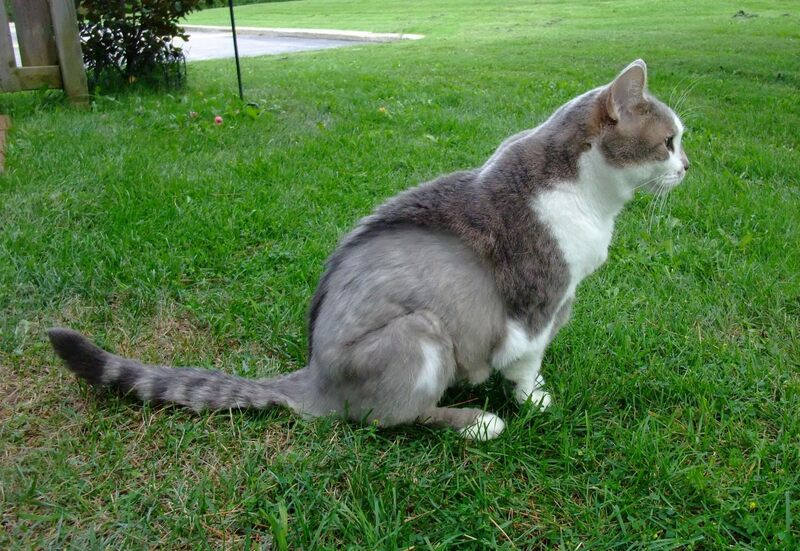 For owners facing the dilemma of your cat having cancer, I hope this article helps to reassure you that it is possible for your cat to survive even an aggressive form of cancer. We got our first Savannah kitten in March 2017. 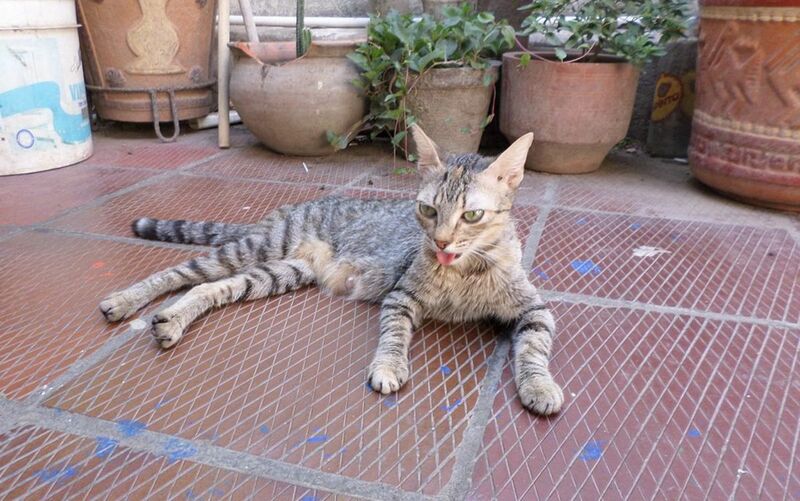 At the age of 14 weeks, Luna was diagnosed with feline infectious peritonitis, a fatal and incurable disease. 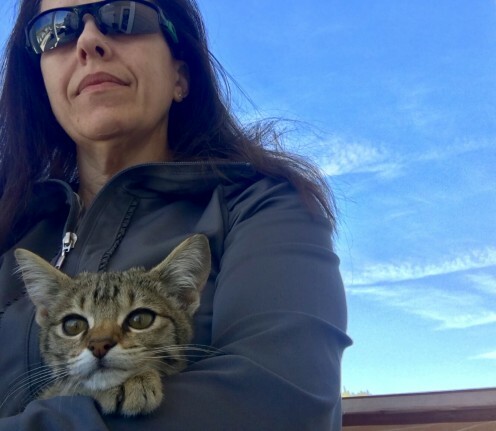 After some fast research, phone calls, and pure luck, we flew her to the University of California, Davis, for a brand new FIP drug trial. 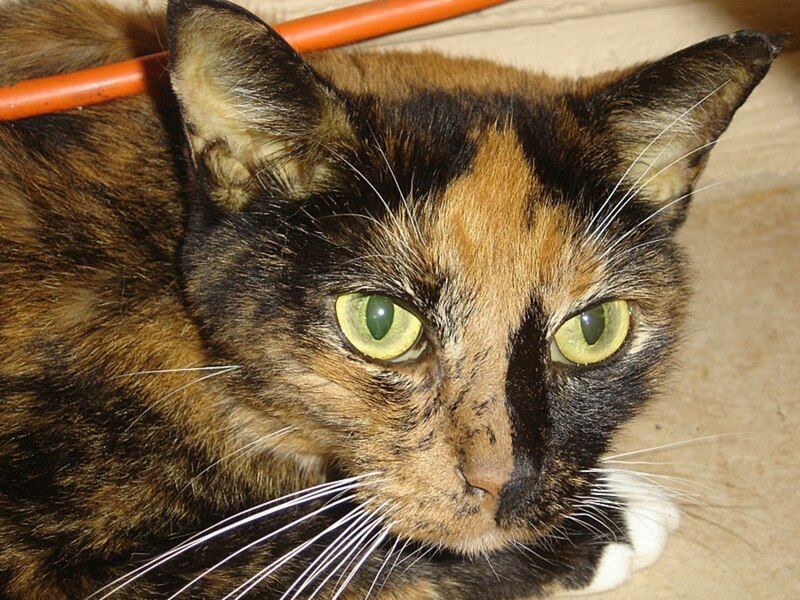 Did you know that the leading cause of death in older cats is feline cancer? 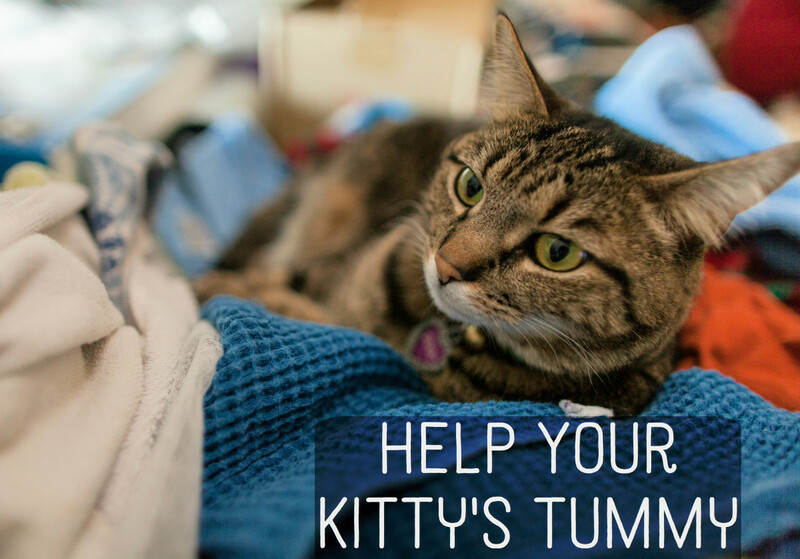 As our kitties are living longer, they're becoming more susceptible to cancer. 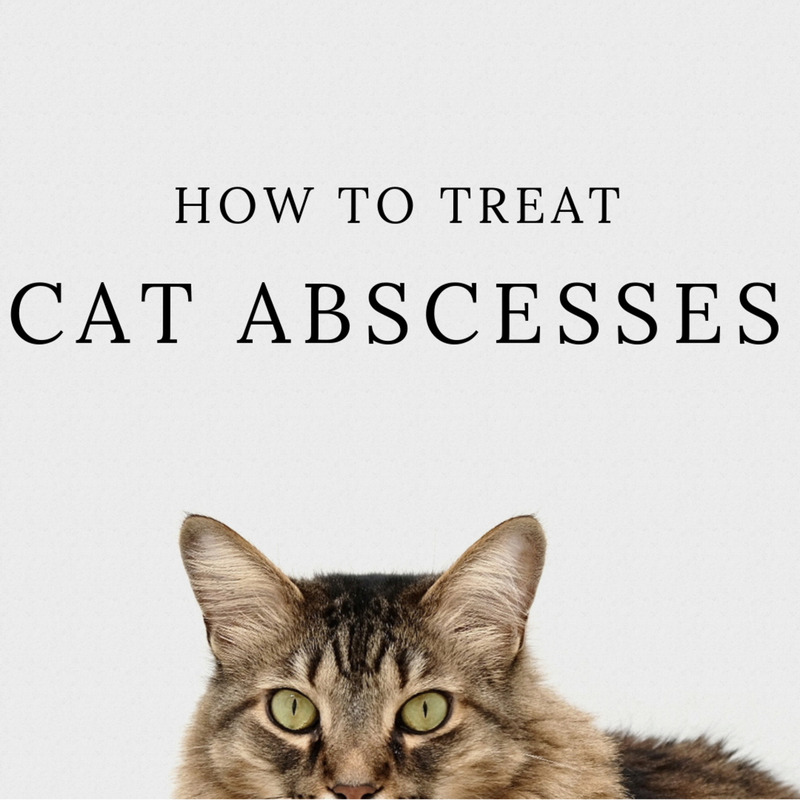 Here's what every cat-lover should know about this dreaded disease. 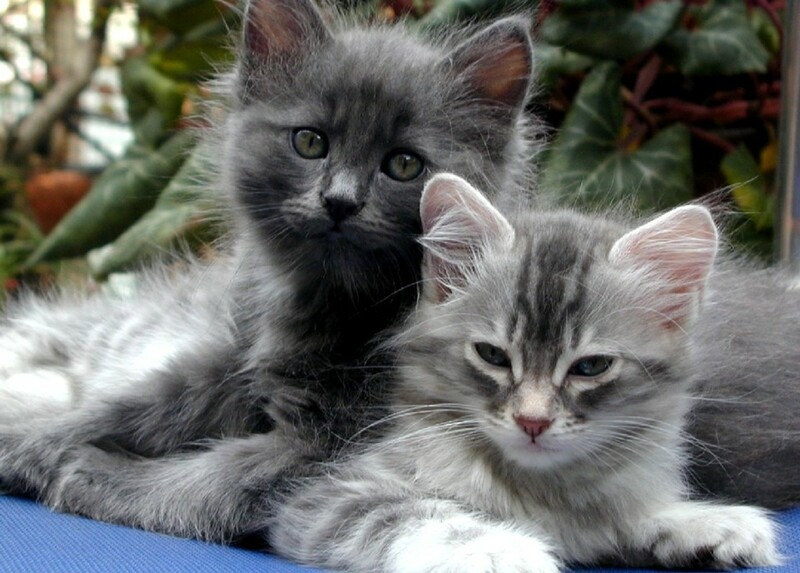 Feline distemper or panleukopenia is a very serious and contagious disease that can kill cats. 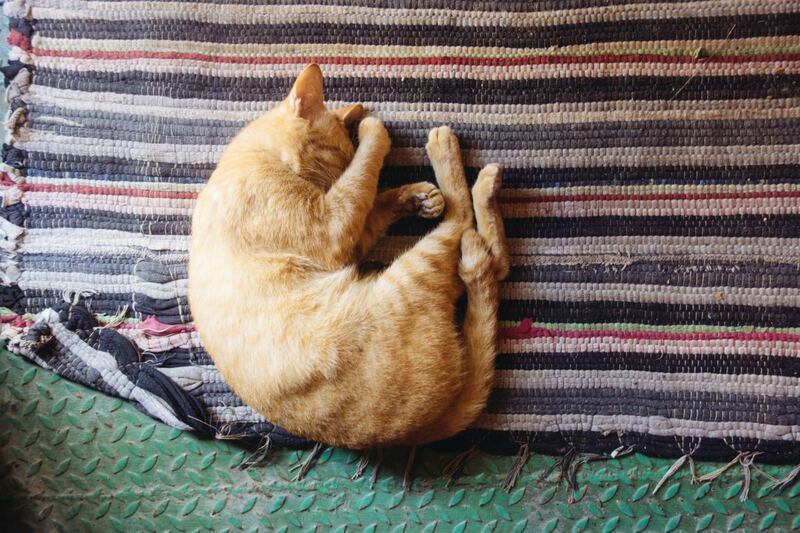 Fortunately, a vaccine can protect cats from the distemper virus. 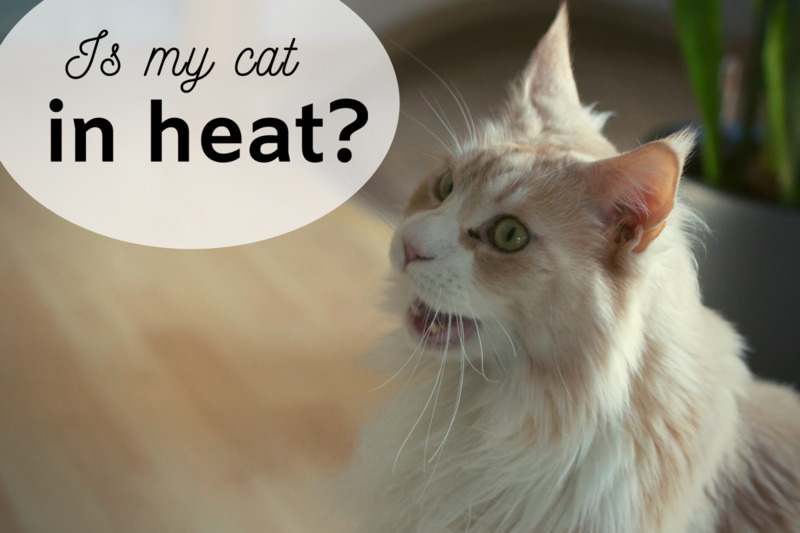 A review of the signs and symptoms of a cat in heat, tips to calm her down, and the importance of prevention. 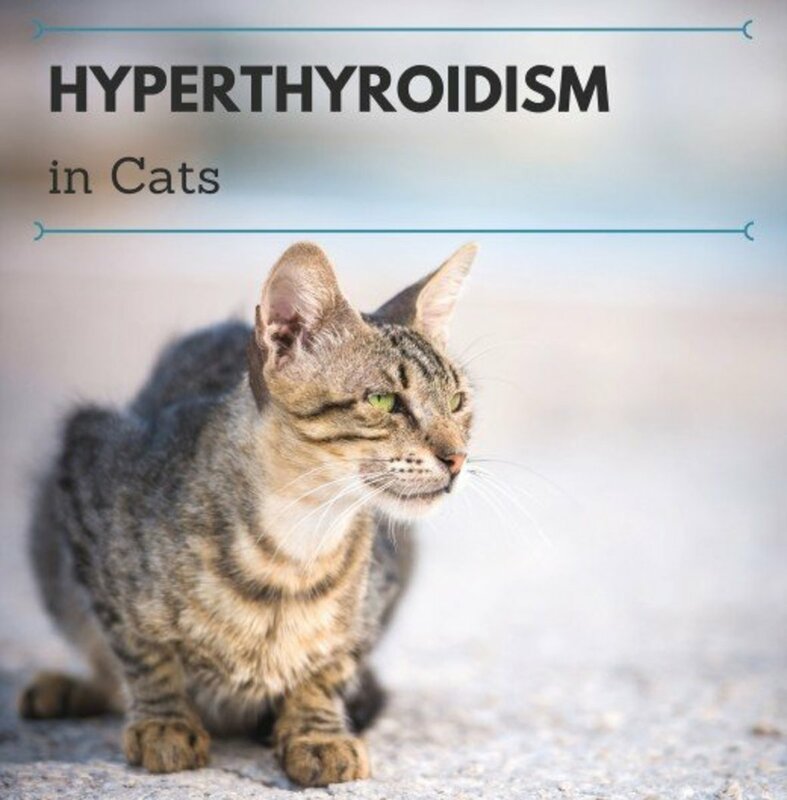 If your cat has been diagnosed with hyperthyroidism, you may be left with many questions. What is the cost of treatment? 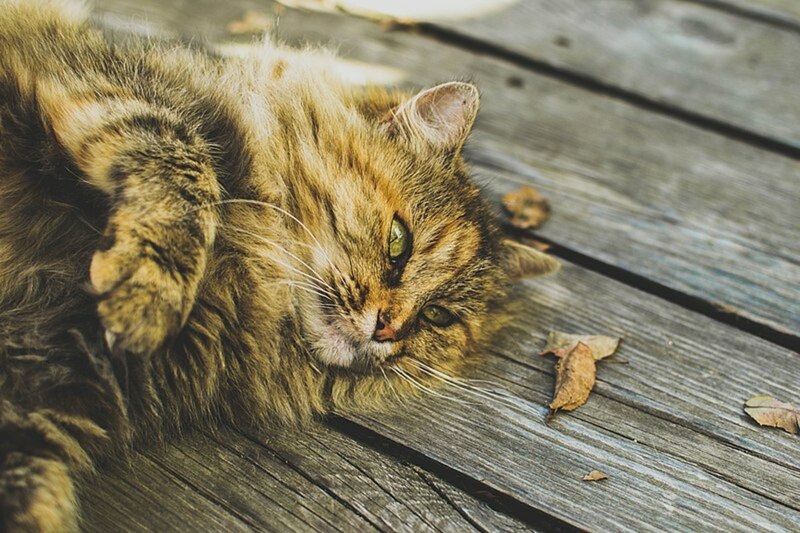 What if I don't treat my cat? The questions are numerous. Here are some helpful answers. Xylitol is a type of sweetener found in numerous food products. Over the last few years, growing concerns have emerged about the toxic effects of xylitol in dogs. With an increasing number of products using this sweetener, it is important you know the risks and what to do if the worst happens. 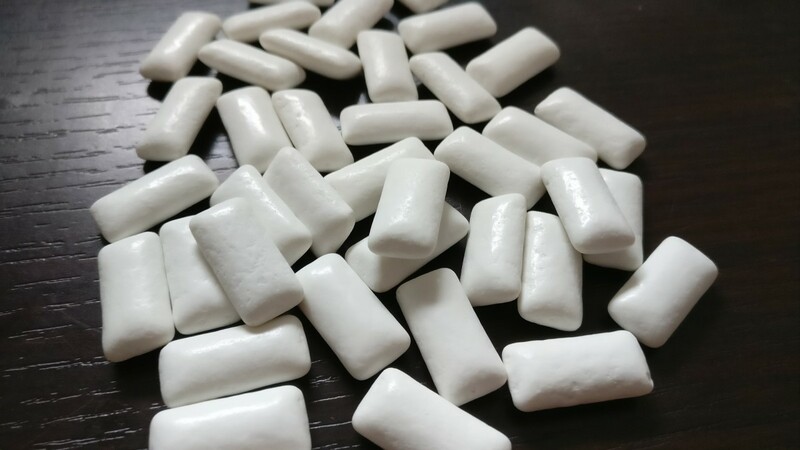 Is Xylitol Dangerous to Dogs?